Hey y'all! Ashley here today. I hope everyone had a happy Memorial Day and long weekend, spent with loved ones. I know I sure did. After surprise birthday dinners, wedding showers and grilling out with good friends, I am definitely not ready to be back at work today! 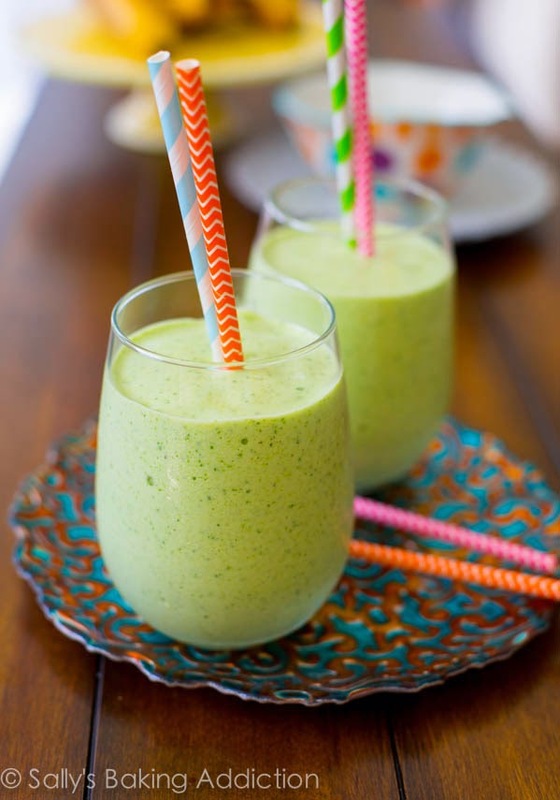 As promised, I am bringing you some fabulous smoothie recipes today! Smoothies have been trending recently, and I have definitely jumped on the band wagon. Here are some of my favorites that I have been enjoying recently. I have to first thank my mom for giving me the Nutri Bullet! Don't worry, if you don't have a bullet, any blender or food processor will work. Enjoy! Put all of the ingredients in the Bullet and pulse/blend for about a minute. I will sometimes add more coconut water if it's too thick. I really like adding spinach or kale as a base because the natural sugars in the fruits really hide the flavors of the green. Pack everything into the bullet and blend, blend, blend! Combine all of the ingredients in the blender or bullet until Smooth. If you would like a thicker smoothie, add 5-6 ice cubes. You know the drill. Add to the blender or bullet and mix, mix, mix. 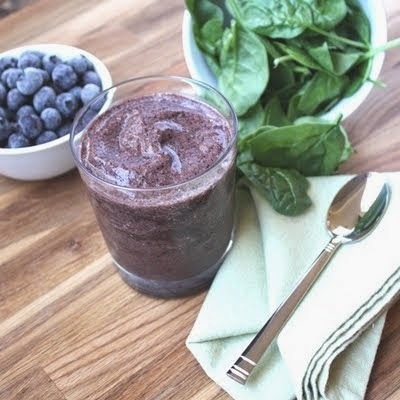 Combine all of the ingredients beginning with the spinach and ending with the peppermint extract. Blend until smooth. Transfer to a cold glass, then add the toppings. I hope y'all enjoy these smoothies as much as I do. I typically drink these for breakfast, but have also enjoyed them for lunch as well. 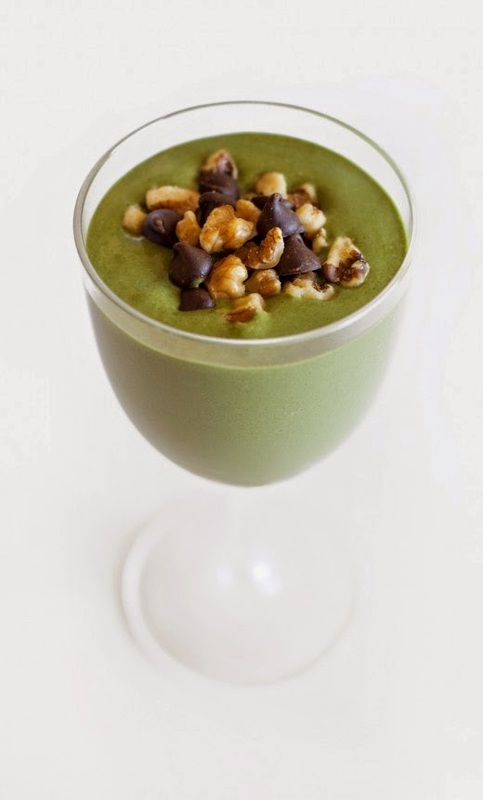 The Thin Mint smoothie would be a great dessert option, as it adds a bit of sweetness. 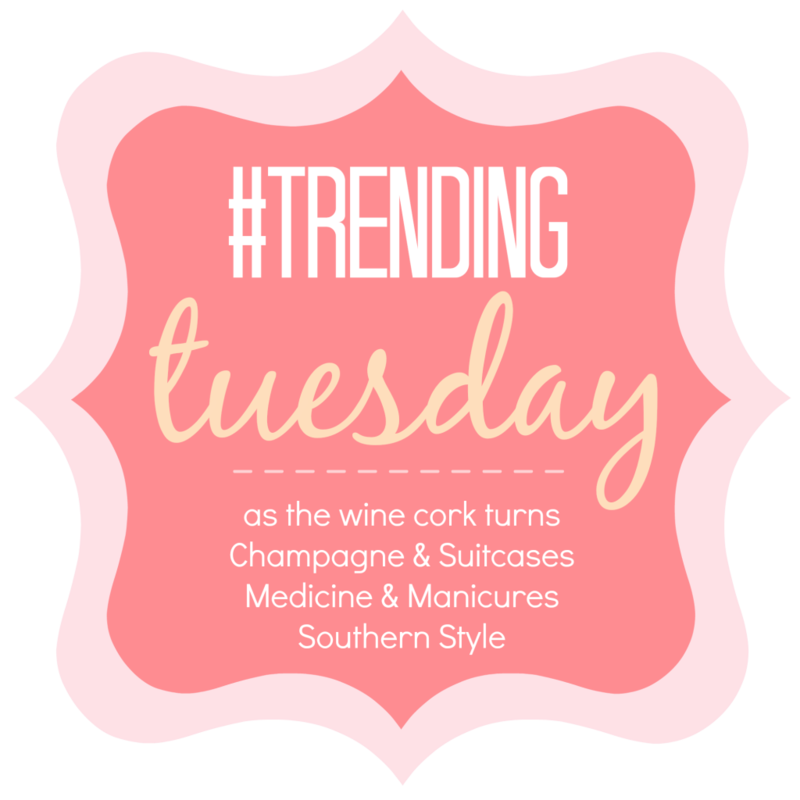 Happy Trending Tuesday! Today I am linking up with Kristina, Amanda, Katie, and Zelle. 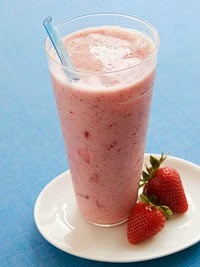 I made the strawberry and flaxseed smoothie (well one very similar) this weekend and it was really good! I'm going to have to try these out too! 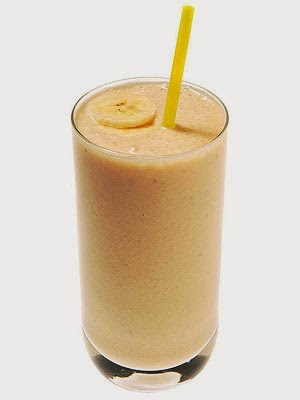 I have a banana one that I drink almost every morning. Thanks for all these other ideas too! Smoothies are the best - thanks for sharing these recipes - I'm always on the lookout on new ones to try!! Great substitution for a breakfast or lunch!! All of those smoothies look delicious! 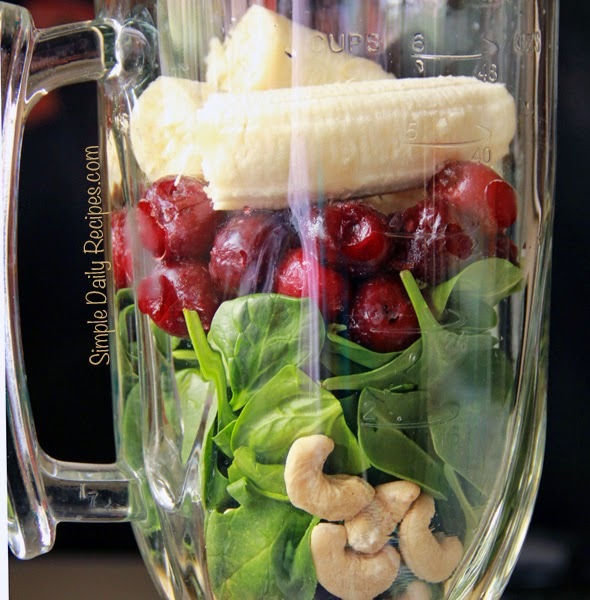 i never thought to add nuts to my smoothies, what a great idea! also, i need that chia + flax seed mix = perfect! Oh I never thought of putting nuts in a smoothie before, I'll have to try it out in my daily smoothie tomorrow! All of these smoothies sound amazing. Will have to try the chocolate mint one!! More Mac and Cheese Please! Some posts on Virginia Sweet may contain affiliate links, which means I may earn a small commission. Other items may be generously provided to me to for review or in support Virginia Sweet. I will always note these clearly in my posts and give credit where credit is due! 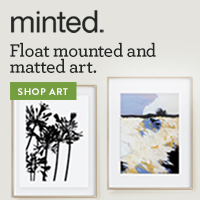 I promise to only link to items I love, have and use on a daily basis. And of course, all opinions are completely my own and based on my personal use. Thank you for your support!